Summer evenings in London are my favourite. I love the fact that the sun sets at around 9pm and you can stay out a little longer, that there’s a cool breeze that saves you from the heat and that simple things like strolling around the city is the most perfect way to end the day. What makes it even better you might ask? Ice cream of course! 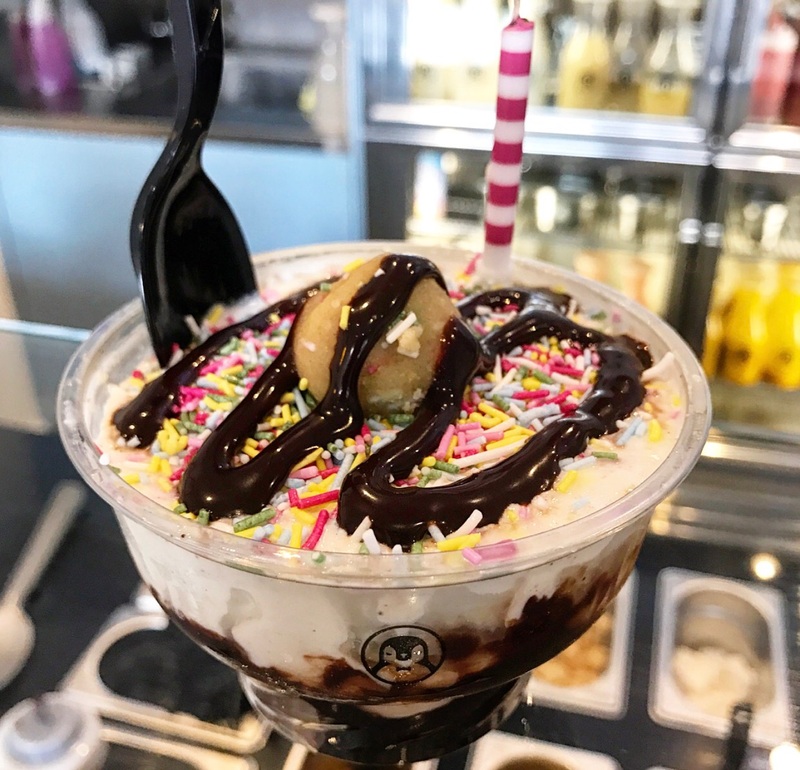 Ice-cream, soft serve, gelato, however you may like it, I’ve got you sorted! 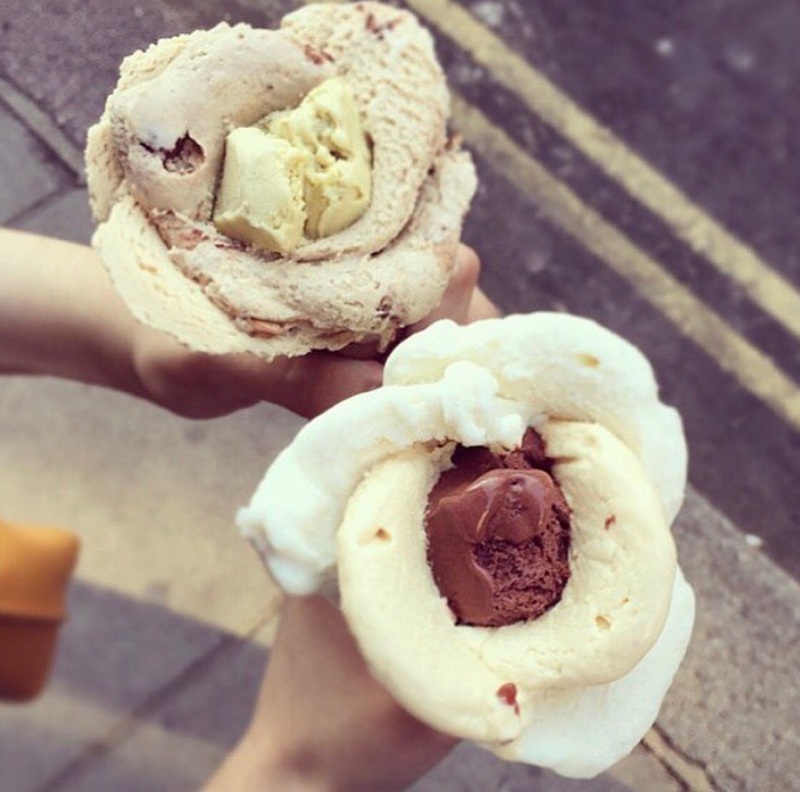 Here are 10 amazing ice-cream parlours to check out in London this summer! I first tried Morelli’s abroad when I was younger and I still remember just how much I enjoyed it. I was so happy when I found it in London and I can still vouch for it being one of the top places out there. My favourite is their caramel flavour. Do you remember way back in December when I did my post on the best hot chocolates in London, and Chin Chin’s hot chocolate topped with freshly torched gooey marshmallow looked absolutely insane?! Yeah, so I had no doubts that their ice-cream would be pretty damn good too! They use nitrogen to make their ice-cream and the whole experience is amazing. 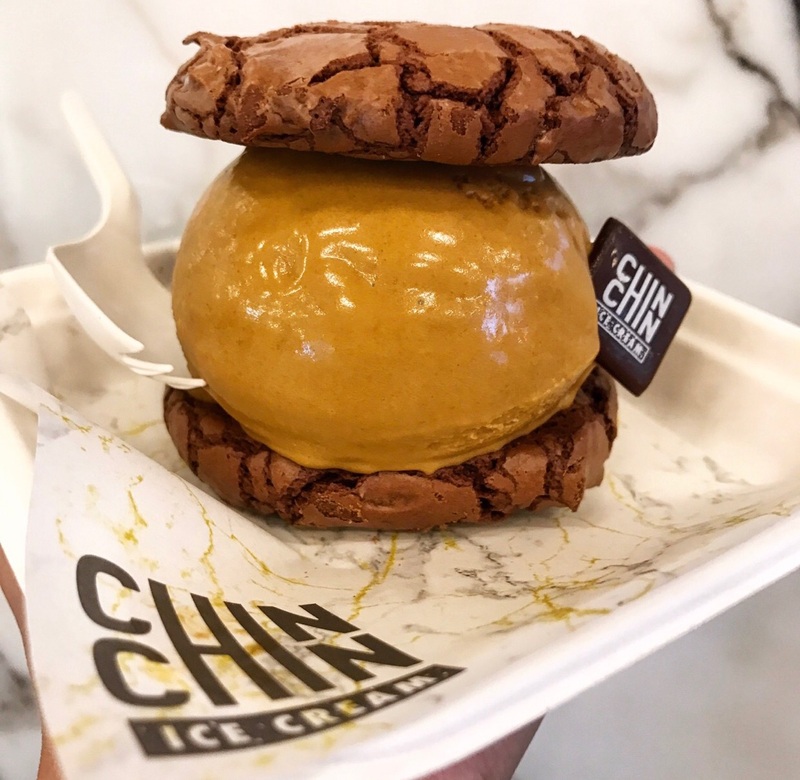 Pictured above is my favourite – their Brownich (ice cream sandwiched between two brownie cookies *omg*). 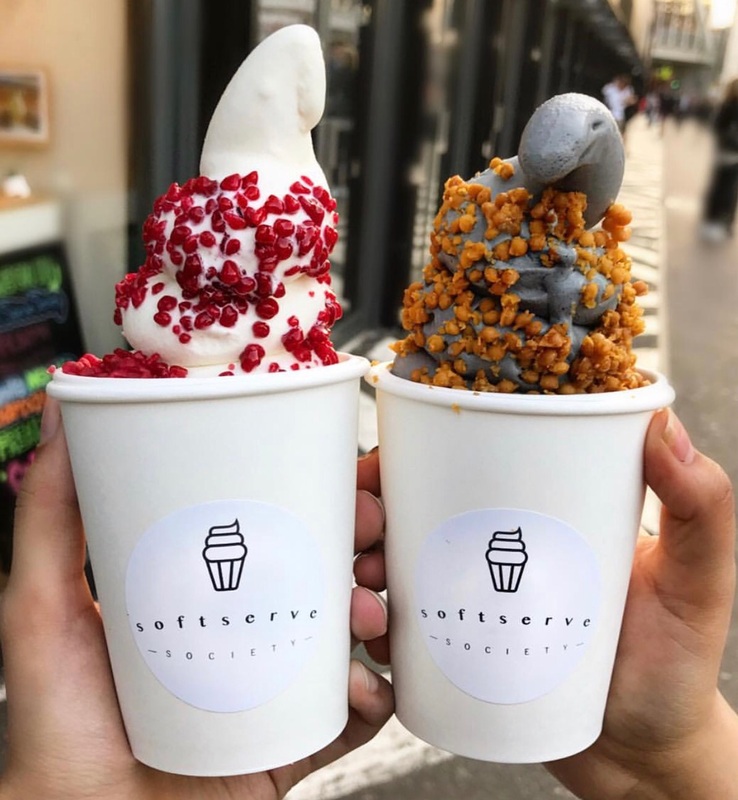 This is the Regina George of all soft serve and it’s definitely one of my favourite ice-creams in London. Top it with various combos such as candy, popcorn, crushed Oreos…you name it. Watch out for their special flavours of the week such as bubblegum, red velvet and charcoal! 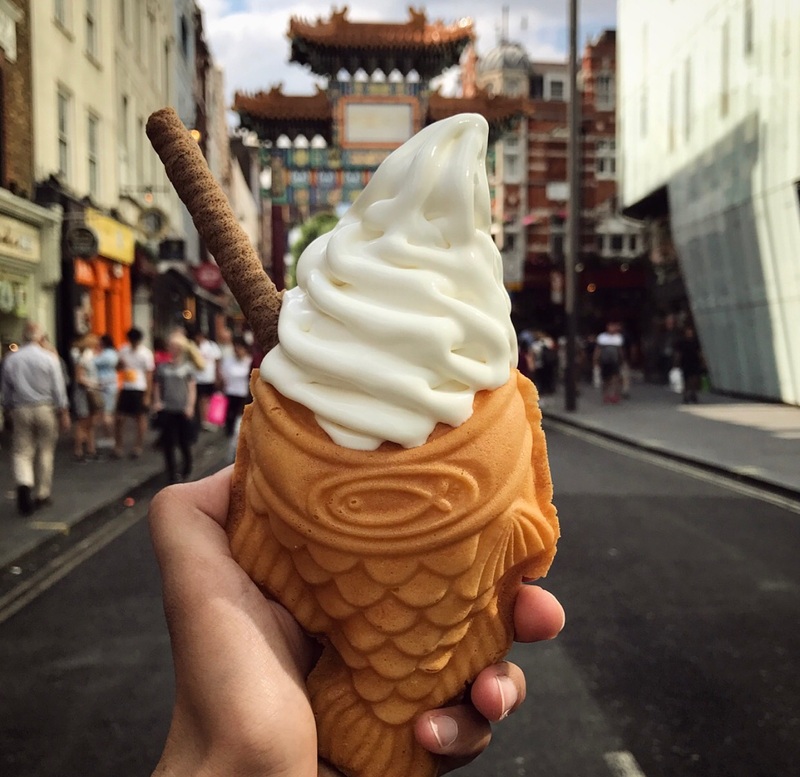 Nestled in the heart of Chinatown, Bake serve Taiyaki – fish shaped waffle cones with a hearty serving of soft serve. 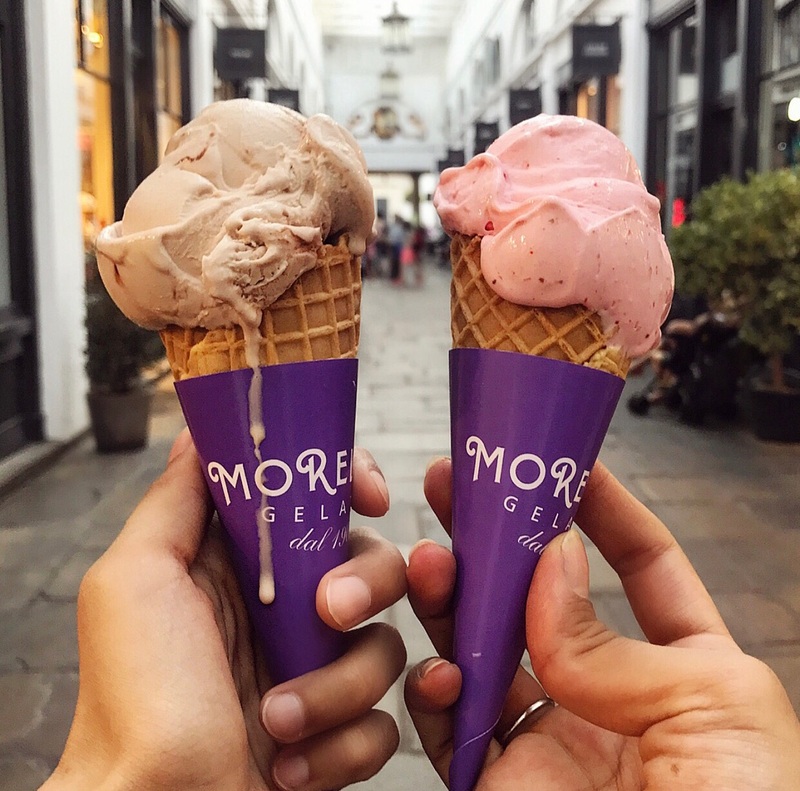 Choose between matcha and vanilla, and be warned that you’ll never want a normal cone again! COOKIE ICE CREAM SANDWICHES WHAAAT. Enough said! Find them at Brockley Market only on Saturdays! 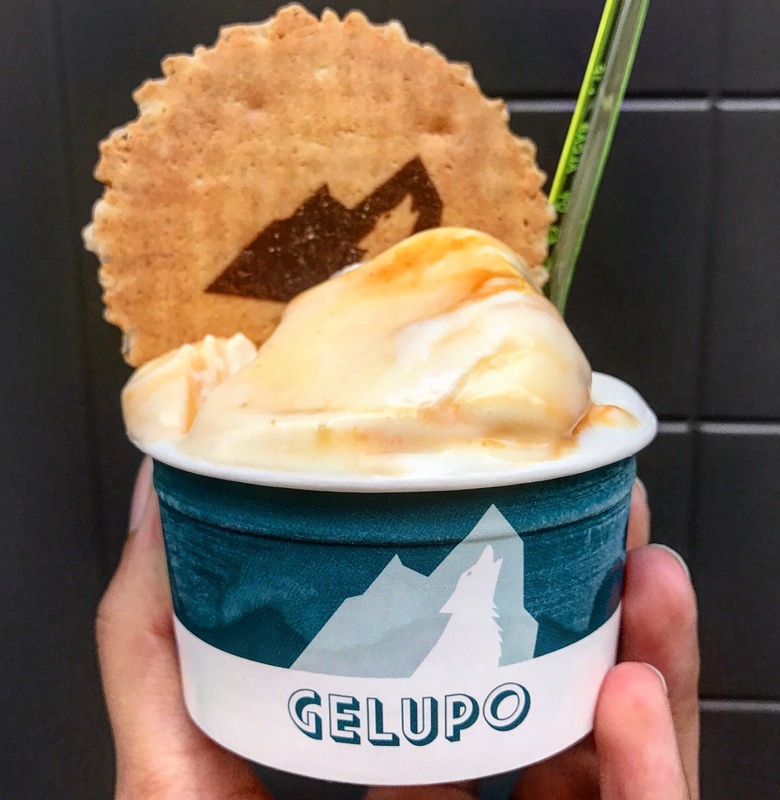 Gelupo dont serve your normal flavours (e.g. vanilla/ strawberry/ chocolate), but experiment with more unique ones! Get a combo of their coconut and their ricotta & caramel flavour and you’ll be in ice cream heaven! 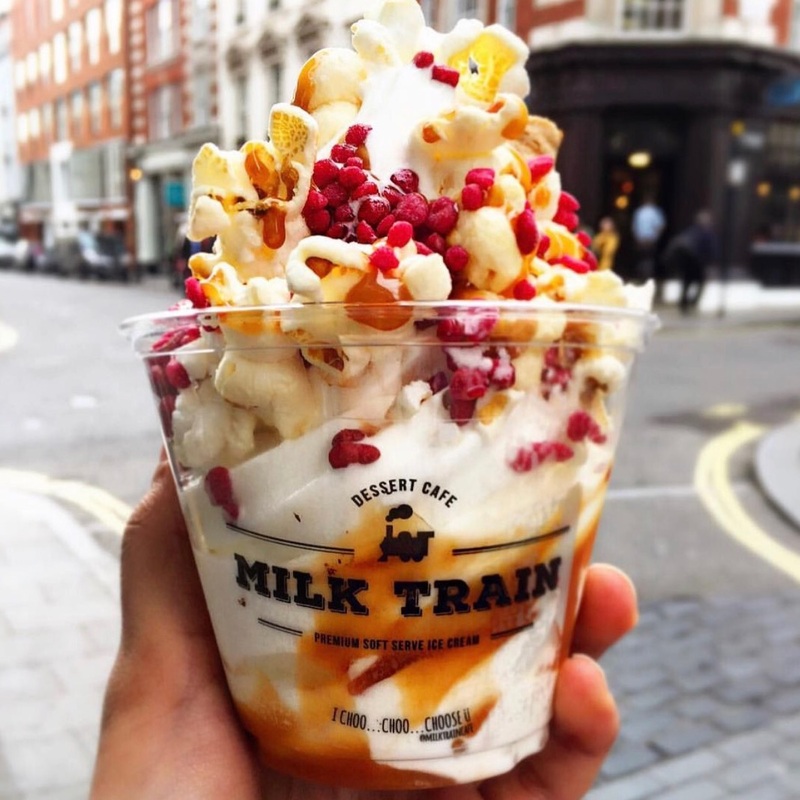 Milk Train are known for their crazy candy floss ice cream cones! 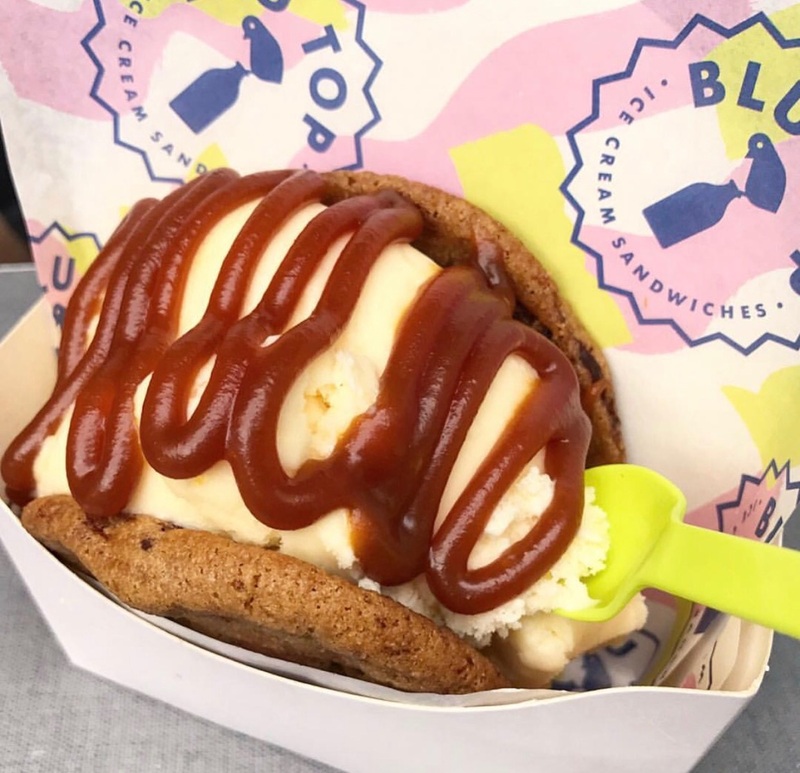 Get it for the ‘Gram or opt for a simple cup of vanilla with lots of toppings! Dear future husband, if you’re ever going to buy me flowers… these will do just fine! 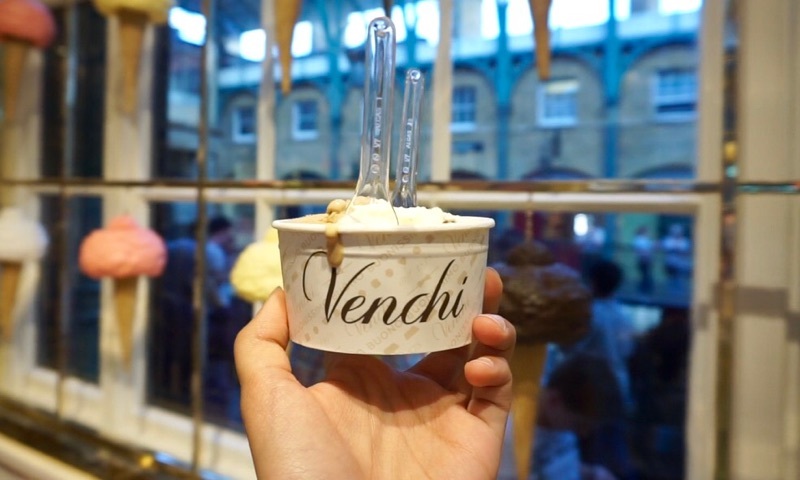 Out of all the gelato I tried on this ice-cream adventure – Venchi was the best! Get a mix of chocolate chip, salted toffee and cappuccino and thank me later! The menu at Four Winters is constantly changing making it fresh and exciting. They have fun flavours such as birthday cake, cereal crunch and knafeh (my fave)! 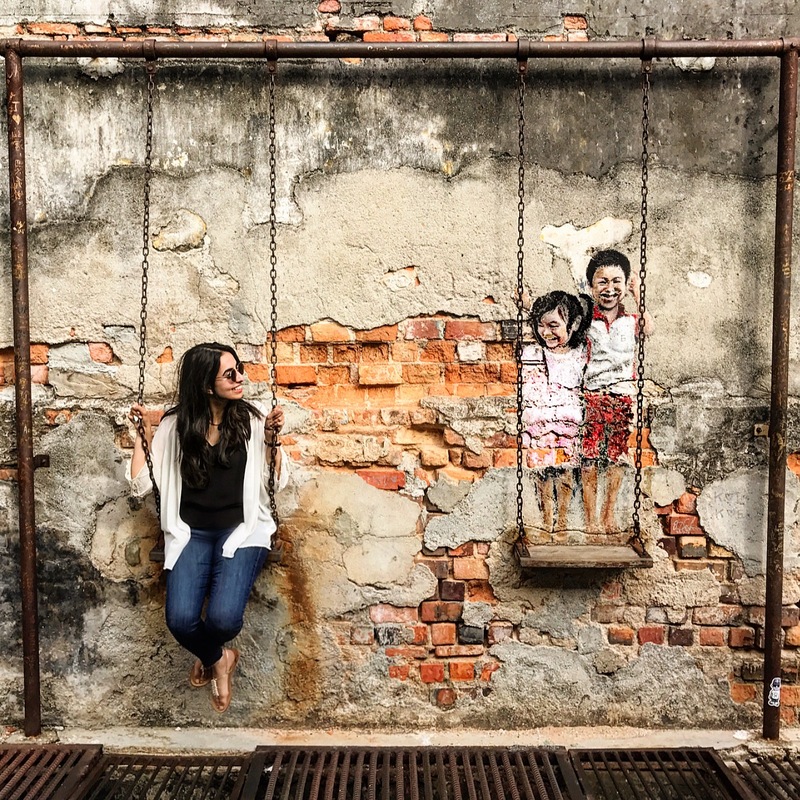 That’s a wrap… I hope you enjoyed this post as much as I enjoyed making it! Not sure you had Morelli’s when you were little? It’s an ice-cream brand from Kent (UK), and only made it’s way abroad (to Kuwait) in 2007. I haven’t tried anywhere near enough of these, I need to rectify that this summer!